Children and infants are different from adults. 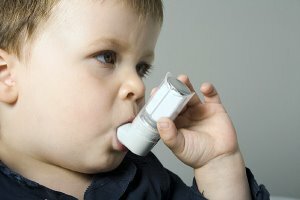 An obvious statement, but most adults look at children essentially as little versions of themselves and assume environmental exposures will affect them in the same way as they affect adults. After all, we are all breathing the same air, and our physiology is generally the same except for size, and maybe some missing hair and a few extra wrinkles. But children can react very differently when exposed to indoor environmental toxins, such as mold in the air, or on surfaces within your home. So while an adult may feel fine and not notice any symptoms, a child may have respiratory problems that are often written off as something, “he must have caught at school, or daycare… it’ll pass.” Or will it? If you have mold in your home, the cold or allergy-like symptoms may not pass and can cause greater harm the longer it lingers. The first step is to have a mold inspection performed by the experts at Indoor-Restore Environmental Services. We have been in business over 20 years and have the experience and the highly trained personnel to perform a mold inspection of your entire home. Infants and children are more susceptible to molds and other indoor contaminants because a child’s immune system is still developing and can be acutely affected by environmental toxins. If a child is susceptible to mold, the effects might not just be short lived, but can develop into a life-long ailment such as asthma, or a weakened immune system. There is no test that can be performed on an infant, or child, to determine if they are more vulnerable so, if you suspect mold, it is important to have it checked out and dealt with right away. There are many different types of mold present in our everyday lives. Most of the time they are relatively harmless molds that form on a shower curtain, or on a sponge in your kitchen. Usually an adult’s or child’s health is not immediately threatened by these molds, but there are more harmful types of mold, especially one that has received a lot of press: mold. Toxigenic mold and infectious molds are both of concern. 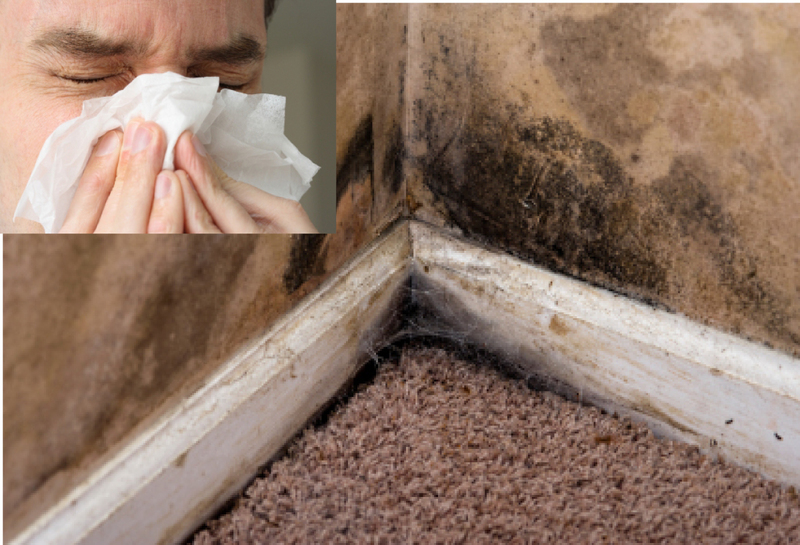 There are several other types that are just as dangerous, but black mold can be more harmful than many other types of mold and has been studied extensively because of this. In fact it has its own scientific name: Strachybotrys chartarum. Why has it been studied so much? Because toxic mold can cause serious symptoms and health issues, such as breathing problems, mental impairment, and even physical damage to certain organs within the body. There is another way children are different from adults. Children are unable to take care of this problem themselves, and it is they who suffer the consequences the most. We know you will do whatever it takes to protect your children, so take the next step and give Indoor-Restore a call today to ensure the safety of your children. As you can see, mold is not something to take lightly, or to dismiss until you can, “get around to it.” Mold testing is critical because it will either confirm, or clear, the areas in question, which will help you make an informed decision. Our company uses several types of tools to test for mold. Air sampling detects airborne contaminants such as spores containing mycotoxins. When mold is airborne it can either be inhaled, or can come into contact with the skin, triggering adverse allergic reactions. We may also use thermal imaging, which is a high-tech tool that detects the differences in temperatures on a surface and inside your walls. The temperature variations allow us to “see” areas that may have moisture within the wall, which points the way to water intrusion, or mold growth.